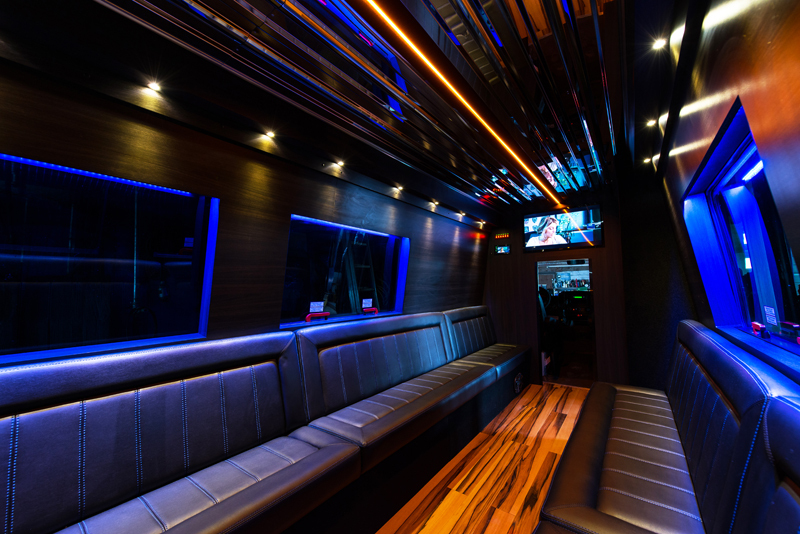 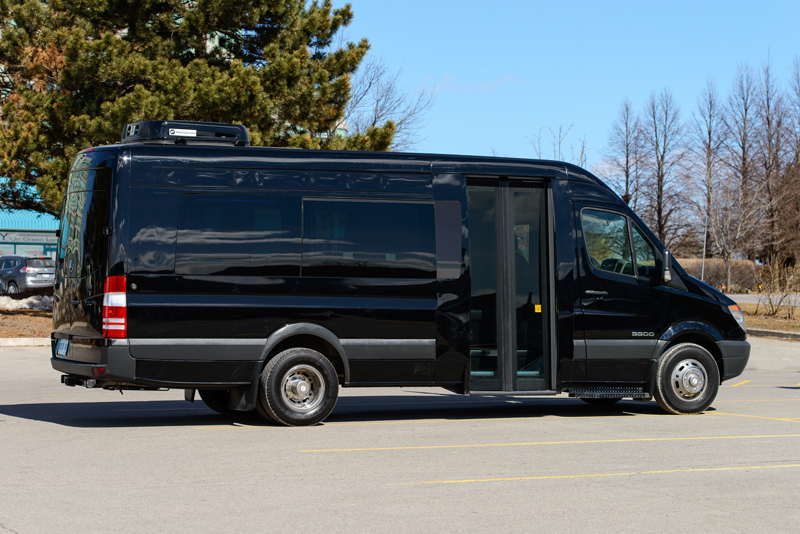 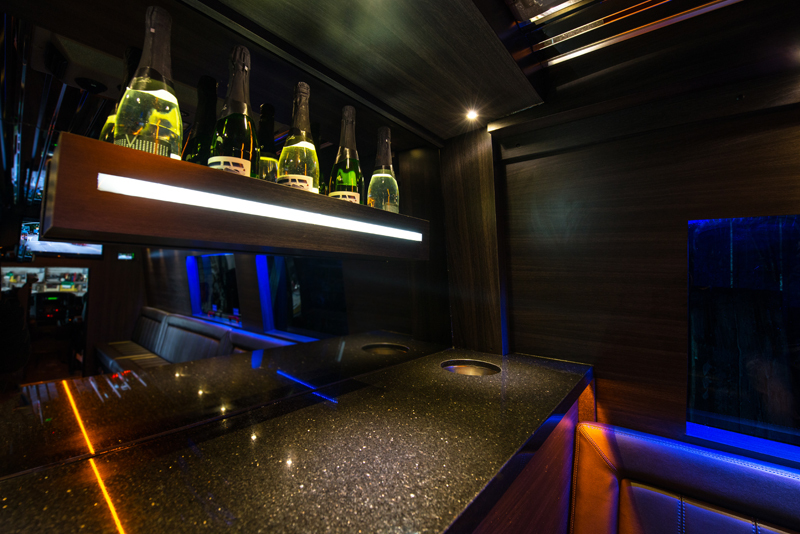 With an overall height of 11’ 2’’, the Prevost H3-45 VIP stands as the tallest and roomiest bus shell for 'Ultimate' Class conversion. 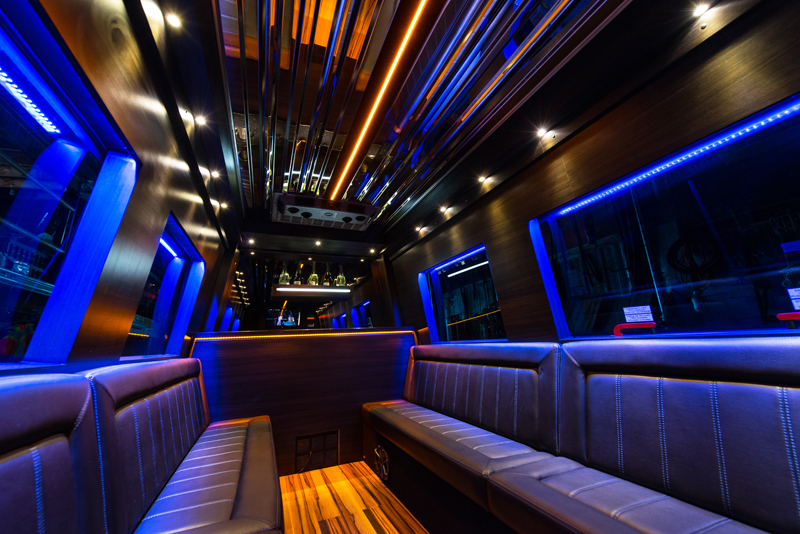 With the industry highest cabin floor, both driver and companions enjoy unmatched panoramic viewing and a serenely quiet travel environment. 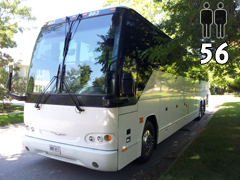 Can accommodate up to 57 passengers. 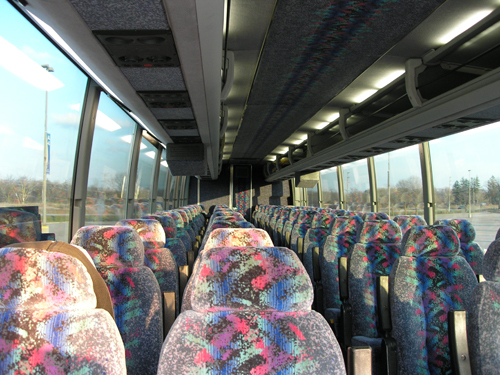 Tour Guide PA onboard System. 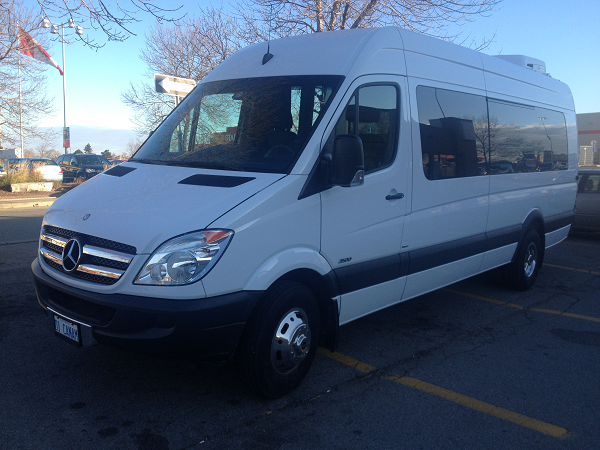 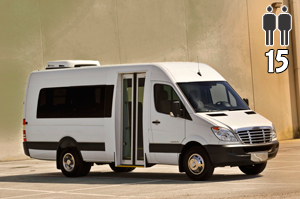 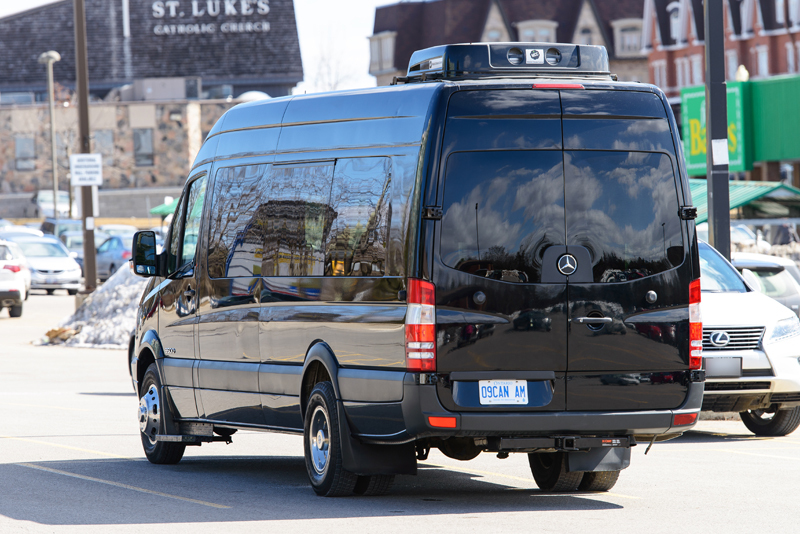 Mercedes Benz Sprinter Minibus, forward-facing seating for 15 passengers, plus 1 driver and rear luggage area with fixed dividing wall. 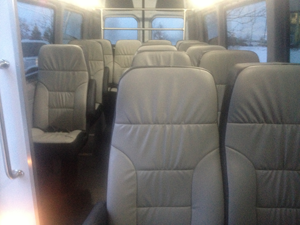 Leather seats for a comfortable ride to your destination. 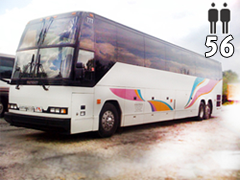 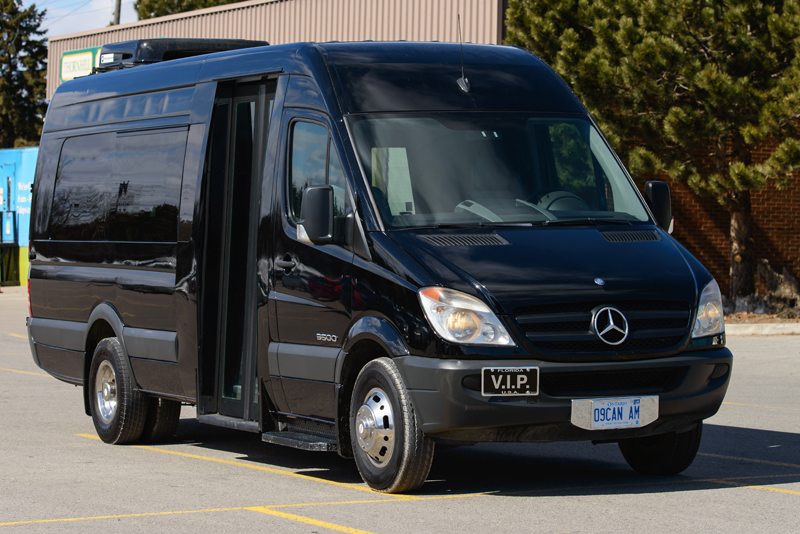 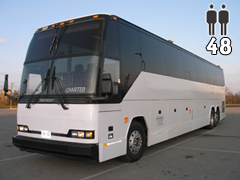 Can carry up to 48 passengers , no entertainment system, no PA, perfect for short trips on budget.